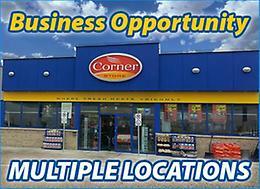 Business Opportunities with Ultramar! We are looking for entrepreneurs who want to run their own business while being supported by a large group. For more information, click here and follow the link to the Ultramar website.